Sarrià-Sant Gervasi has the feel of a tranquil village in the heights of Barcelona. Being situated away from the cosmopolitan city center means that the area is much more relaxed. Various gardens, parks, little squares, and narrow streets add to the calm residential feel, while the Modernista houses remind of the wealthy note of the neighbourhood. 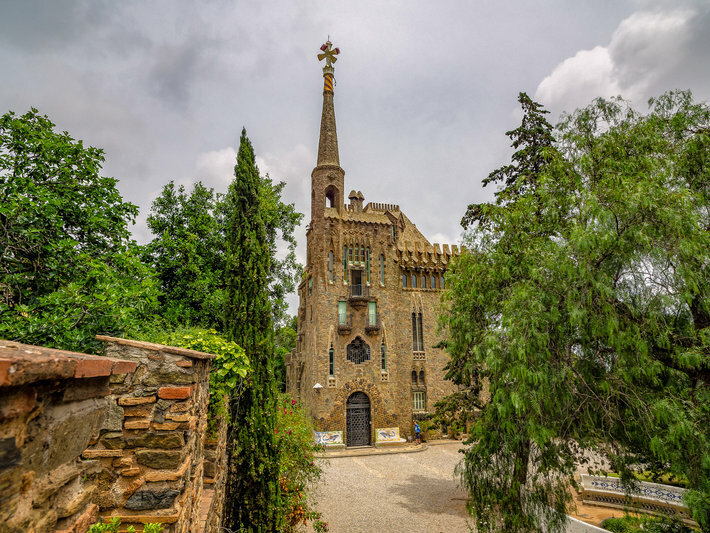 Being a gateway to the biggest metropolitan park in the world – Collserola and its’ greenery, Sarrià-Sant Gervasi was a popular location for the upper-class recreation, which is why Modernista holiday homes and mansions are as usual here as small village houses. The district is indeed residential and quiet but at the same time full of life. Head to the streets of Madrazo and Balmes for designer boutiques and artisanal stores. You can purchase fresh local produce (a must in Barcelona) in the market on Passeig Reina Elisenda and have a meal or some tapas in various lively restaurants in the area! Take a ride on the Tramvia Blau – the blue tramway. You will explore the fancy and expensive-looking avenue – Avinguda Tibidabo on an old traditional tramway, which will then take you to the Tibidabo funicular. Hop on and arrive at the Mount Tibidabo! Explore Mount Tibidabo – one of the high points in Barcelona revealing a breathtaking panoramic view of the city. Stunning panorama is not the only sight the mountain offers. Tibidabo amusement park is one of the oldest working amusement parks in the world, though more suitable for the little ones, is one of the most popular recreation spots. The peak of the mountain shows off a majestic Gothic masterpiece – Temple Expiatori del Sagrat Cor (Temple of the Sacred Heart of Jesus). Learn at the CosmoCaixa science museum. One of the biggest and most entertaining museums in Spain with an original interactive way of teaching. Games, digital demonstrations and activities – family’s favorite! Check out the blog article about this museum here. Take-in fresh air and greenery in the many parks of the area, such as Parc del Castell de l'Oreneta, Jardins de Can Sentmenat, Parc del Turó del Putxet, Parc de Monterols, Parc del poeta Eduard Marquina…and the list goes on! Find Antoni Gaudí’s touch. Not as popular as the ones in the center, traces of Gaudí’s Modernist architecture can be found even in Sarrià-Sant Gervasi. One of them – Bellesguard, also known as Casa Figueres. The former manor house is now open to the public and is a noteworthy sight, as it takes on quite different forms than those usual for Gaudí. One of the least known sights of Gaudí – Portal Miralles. Even though it is the only remaining part of the original estate, the entrance gate taking on the shape of nature, Gaudí’s trademark, is worth visiting for anyone interested in his architecture. Sarrià-Sant Gervasi has plenty of spots for a night out, whether you are craving for tapas & drinks or the best nightclub for dancing! Bar Tomás is a true favorite of all the locals and is famous for the best patatas bravas in Barcelona. 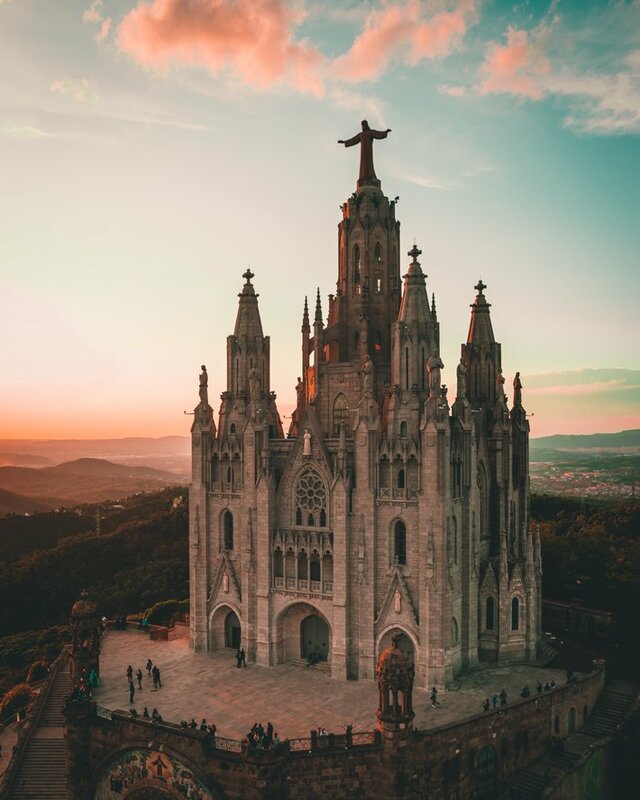 Mirablau, an all-in-one bar, restaurant, and a nightclub is located at the top of Tibidabo Avenue – a prime location which lets you enjoy some breathtaking views of the city. El Canalla is the bar where locals head for after work drinks or a laid-back dinner in a cozy jazzy atmosphere. Expert bartenders in Bar Treze will mix the best classic and modern cocktails, which you can enjoy sitting in a beautiful terrace! Ready for dancing? Head to the major clubs Sutton or Otto Zutz and hit the dancefloor! Just make sure to wear appropriate attire, as these clubs have a strict dress code – shirts for guys and heels for girls should do the trick! 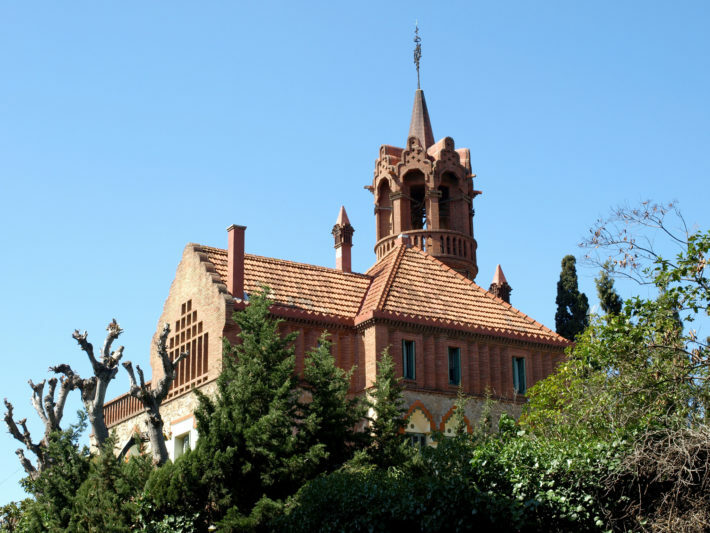 Even if you don’t stay in Sarrià-Sant Gervasi, we highly recommend a day trip exploring it. By the way, do you already know where you are staying? Take a look at our apartment list in Barcelona and choose the perfect rental for your vacation!